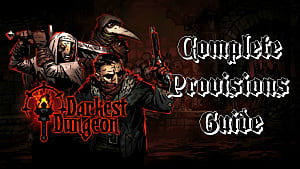 With the "Crimson Court" DLC to Darkest Dungeon, you get a whole new area to explore filled to the brim with blood sucking fiends! From killing giant mosquitos to contracting vampirism on your own, there's plenty to see in this new area near the Hamlet. 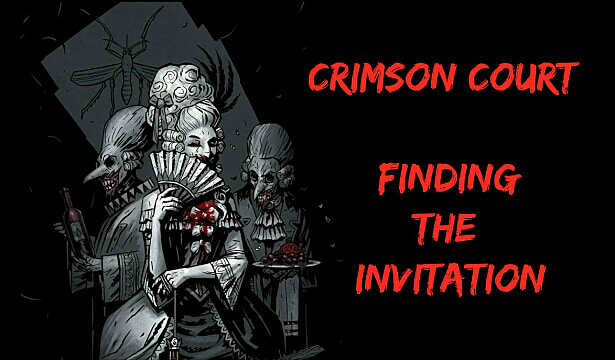 Getting into the first section of the Courtyard is easy, but after completing that initial quest, you'll notice something strange -- you are barred from returning unless you have an invitation. Turns out those vampires are serious about their entry rules. No invitation, no returning for more bloody mosquito mayhem. They also clearly aren't going to just hand one out to your crusading group of heroes, either. While new enemies will appear in other areas like the Ruins or Cove, you can't actually continue the Crimson Court quest line and take on the Baron until finding that pesky little piece of paper granting you entrance to the Courtyard. 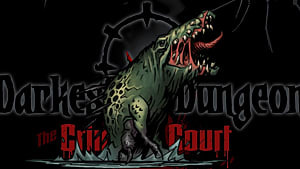 Before invitations will drop from certain vampiric enemies in the "Crimson Court" DLC, first you have to get the bloody bug infestation level to reach high, which means completing the first Courtyard quest where you have to burn the Thronging Hives with special torches and then kill the Crocodilian. 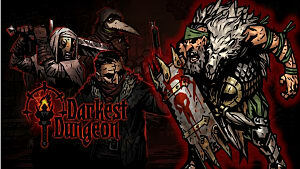 After that quest is finished, the infestation level will increase slowly as you complete quests in other areas of Darkest Dungeon. 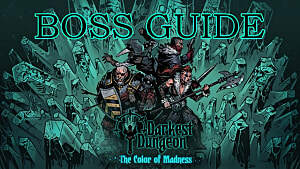 Try to complete as many as possible as quickly as possible, as blood drops are rarer outside the Courtyard and you will likely have several cursed heroes on their way to wasting away without a steady blood supply. Failing or abandoning quests doesn't seem to raise the infestation level at all, so prepare with the ideal party lineup for each area (Crusaders for the Ruins, characters who can heal blight in the Cove, and so on) and make sure to bring enough provisions. 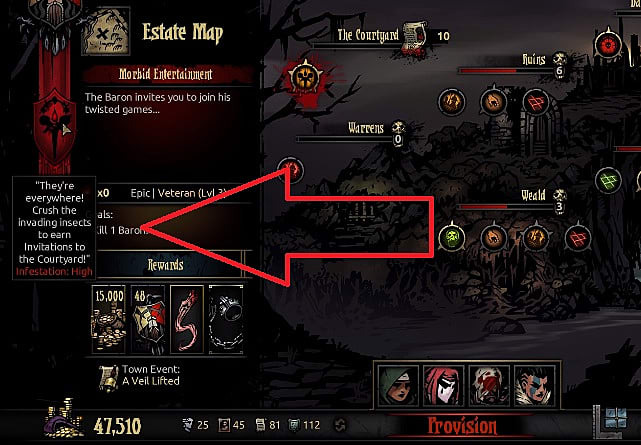 You can check the current infestation level by heading to the Embark screen and checking the red banner icon on the left side of the screen. When the infestation level is finally at high, a special new enemy carrying an invitation will randomly appear in any of the game's areas. There's no one sure fire place to go to find him, so just head into any quest and hope for an appearance. 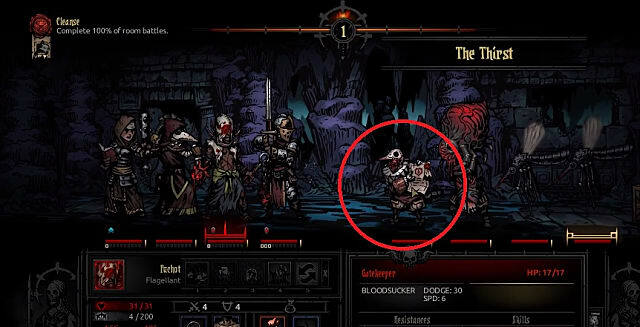 This new monster looks just like the Manservant enemy from the Courtyard, but is instead titled a Gatekeeper and is very obviously carrying a large, bloody piece of paper -- that's the invitation you want to get your hands on! You don't have to kill the Gatekeeper in any special way. 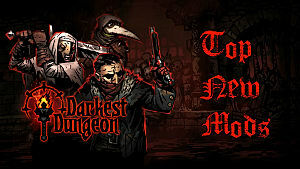 Just take out the group of monsters and the invitation will be found in the loot. Keep in mind the invitation follows all the same rules for other loot, meaning you need to have an open slot in your very limited inventory. 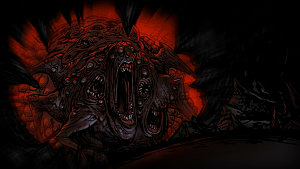 It's better to drop something, even a pricey gem, and keep the invitation than hope you find a Gatekeeper again later. 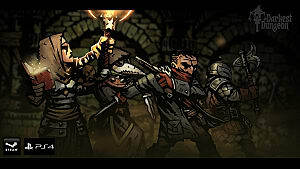 As with any other treasure, your current group of heroes has to survive the dungeon to bring it back, so if you are low on health or high on stress, its better to abandon the current quest and keep the invitation than lose it to those all-too-frequent total party wipes Darkest Dungeon is so fond of dishing out. 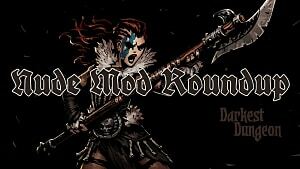 Huzzah, the invitation is ours! 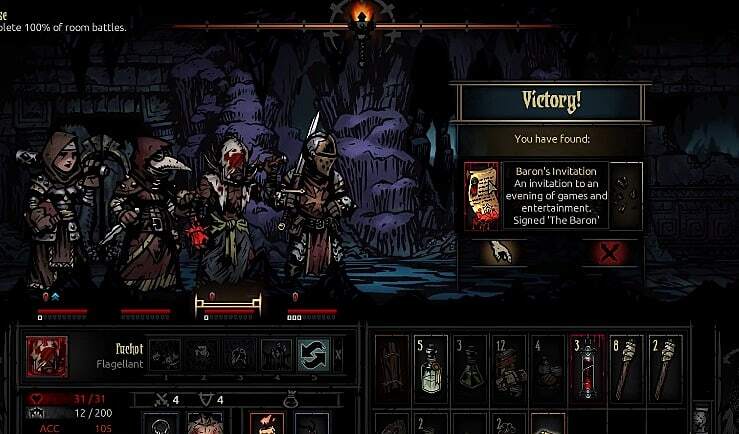 Now that you've got that elusive invitation in your possession, just head over to the Embark screen again and select the Courtyard to move onto the next quest about killing the Baron. 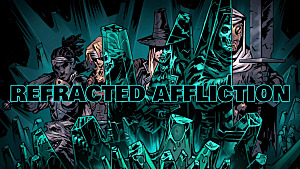 Good luck, and hope the Fanatic doesn't chase you down and kill your cursed heroes!